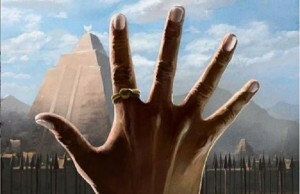 People have always been building, doesn’t matter if it’s huge skyscrapers, air-ports or what ever. Humans have built some of the most largest manmade structure and vehicles in the world. If look at history it’s easy to see that humans demonstrated their awesomeness and wealth with large structures: The Pyramids of Giza, the Parthenon of Athens and the Eiffel Tower to just name a few. 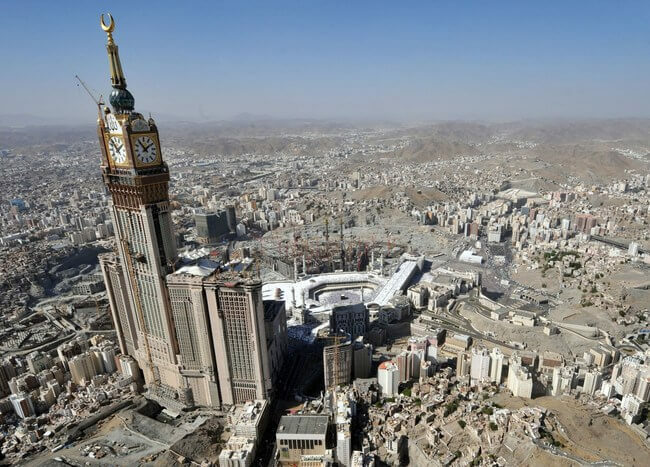 And these are not the largest manmade structures humans have made throughout history, Below is a good list of manmade structures that are so big, it’s hard to comprehend. 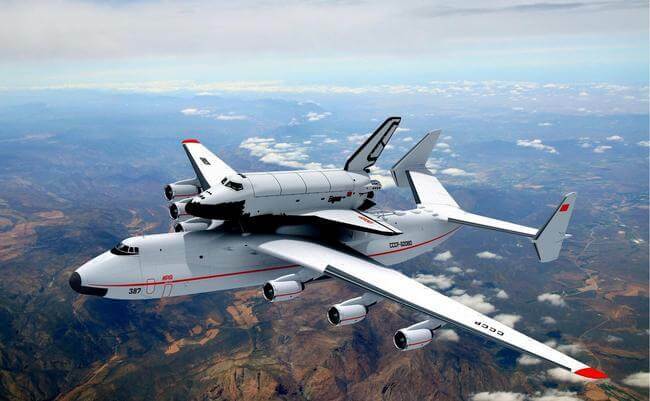 The Antonov A225 was developed to transport the Buran spaceplane (pictured below). At a length of 275 ft and a max takeoff weight of 1.4 million lbs, this airplane is one-of-a-kind. 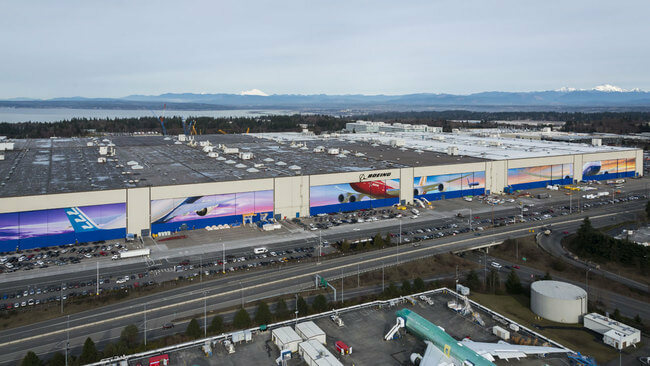 Used to manufacture aircraft, this 472 million cubic foot building covers nearly 100 acres. 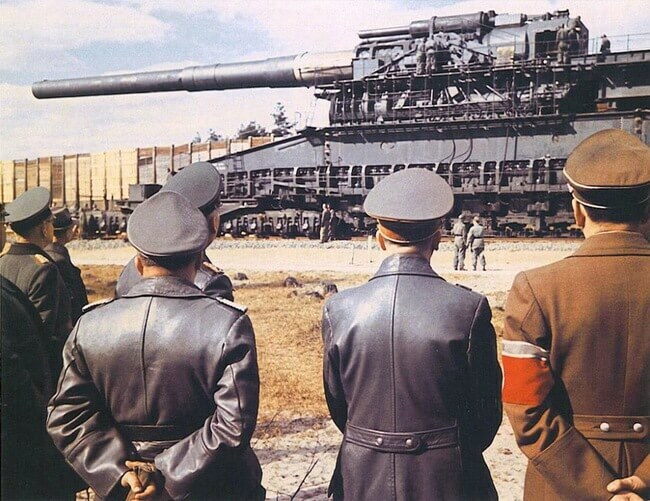 This Schwerer Gustav railway gun weighed approximately 1,350 metric tonnes and fired 80cm shells. Still currently in operation, this specific version (of several) of the Mi-26 is considered the largest and most powerful helicopter in the world. it is 131 ft long and weighs 62,000 lbs. 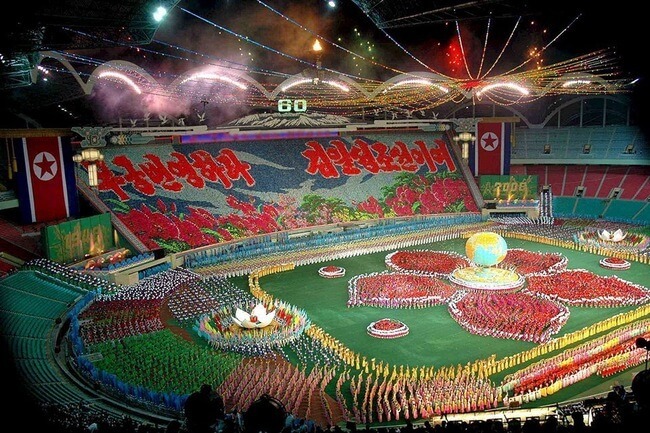 Located in Pyongyang, North Korea, this stadium has a seating capacity of 150,000. 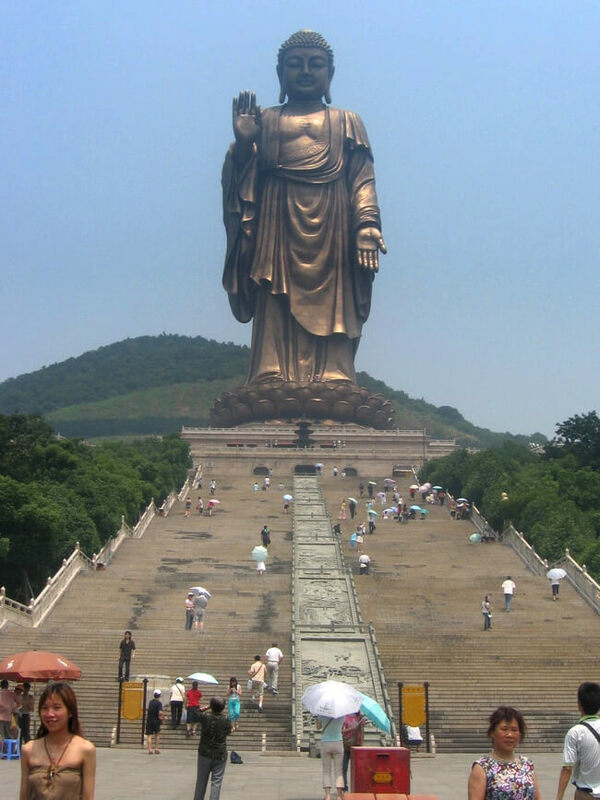 Currently the largest statue at 420 ft, not including the pedestal, which would bring the height to 502 ft. This statue will soon be surpassed by the in-progress Statue of Unity. This engine is 90 ft long, 44 ft tall, and weighs 2.300 metric tonnes. 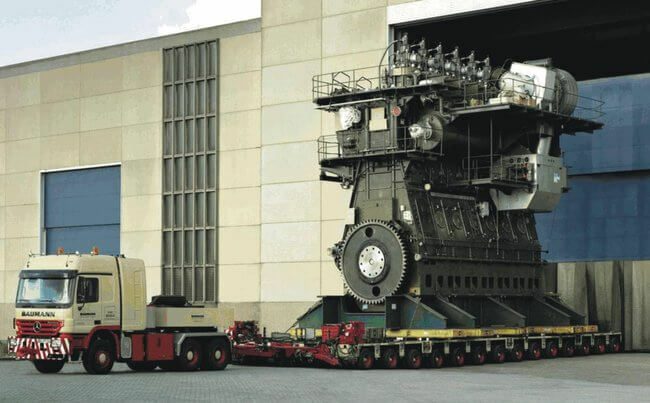 With it’s approximately 109,000 horsepower, this engine was used to power the world’s largest cargo ships. 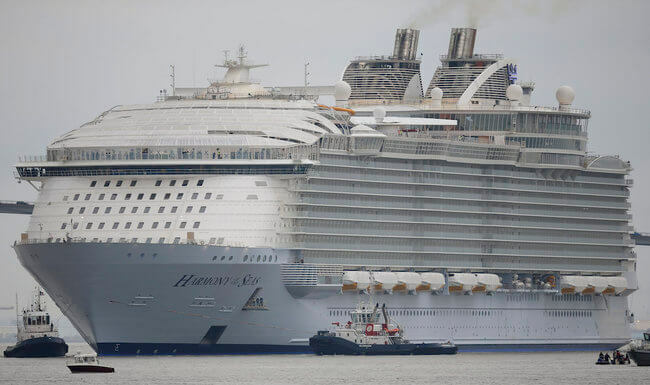 Harmony of the Seas surpassed her sister ships in the Oasis-class by weighing nearly 227,000 gross tonnes and spanning 1,188 ft long. 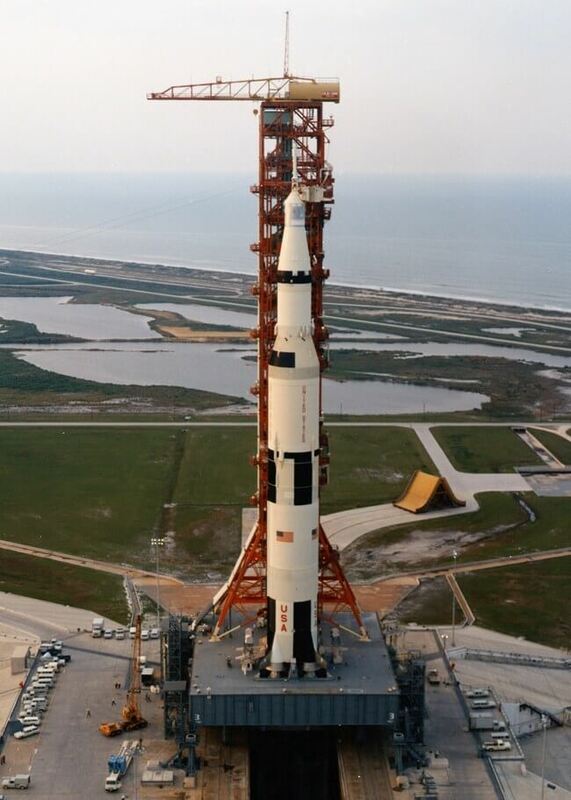 Saturn V is the rocket that took men to the moon and is still the largest, tallest, and most powerful rocket ever built. However, it will soon be surpassed by the SLS. Standing at 363 ft tall, a mass of 6.5 million lbs, it is arguably the most powerful machine ever built by man. ← Previous Story NASA Warns That Black Holes Are Closer Than We Thought!